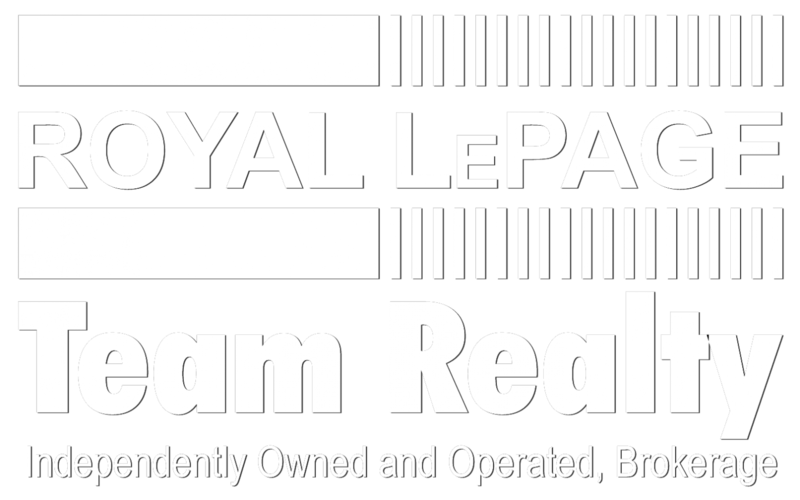 Our dynamic team offers a competitive advantage in today’s fast paced Real Estate market. How DO you choose the right Realtor®? 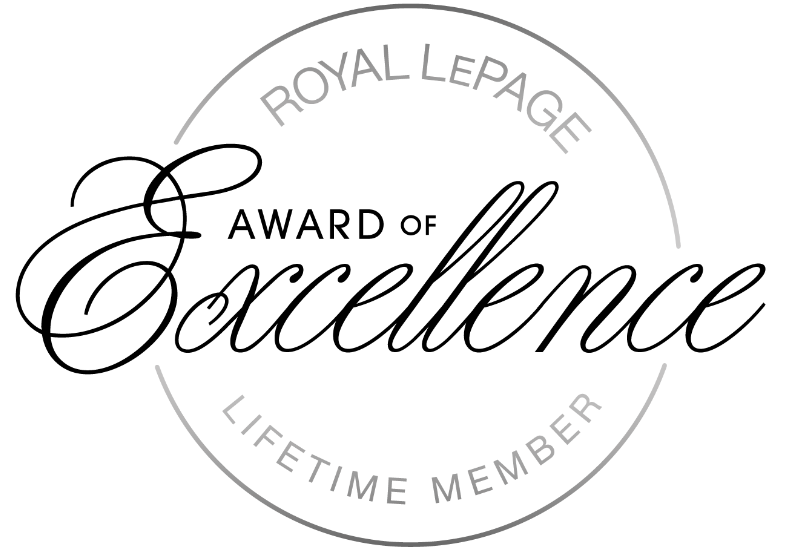 Most people will answer “experience” as their top requirement…our team has been actively involved in the Ottawa Real Estate industry since 2003. While there are many “experienced” agents out there, we like to think it is our combined knowledge, negotiation + communication skills that contributes to our success as a top producing team. Having sold hundreds of homes across the city over the years, we are extremely familiar with the Ottawa market and the unique needs of both Buyers and Sellers. We will listen to you, give you the facts and provide you with advice in order to make an informed decision. 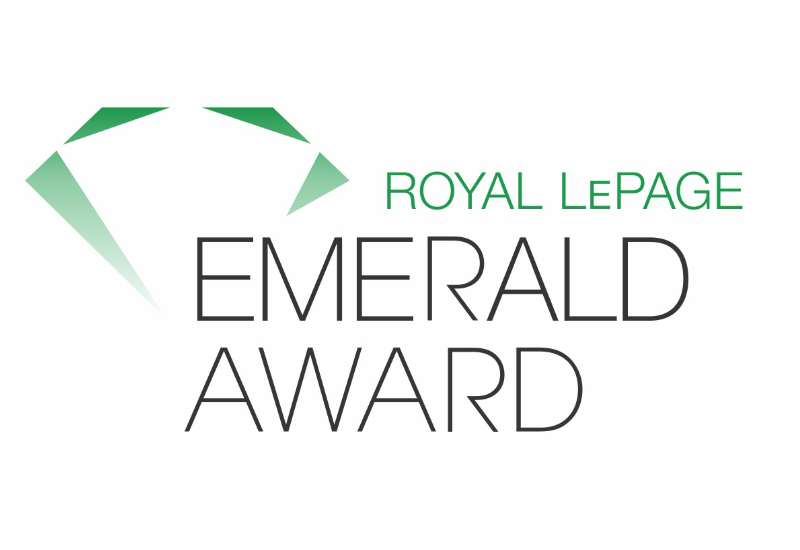 We offer complimentary skills and share a dedication to outstanding service. 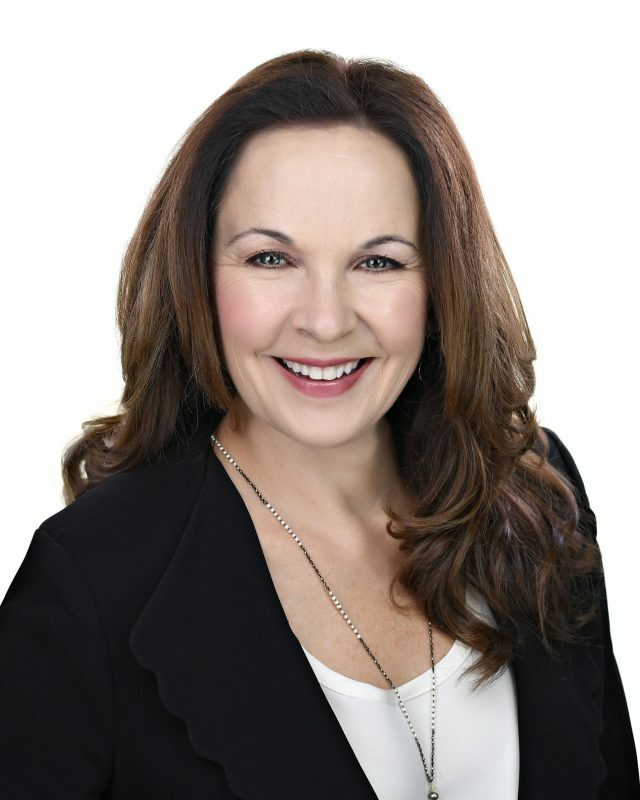 Deb became a licensed Realtor®️ in 2004 and is the President-Elect of the Ottawa Real Estate Board (OREB) for 2019. 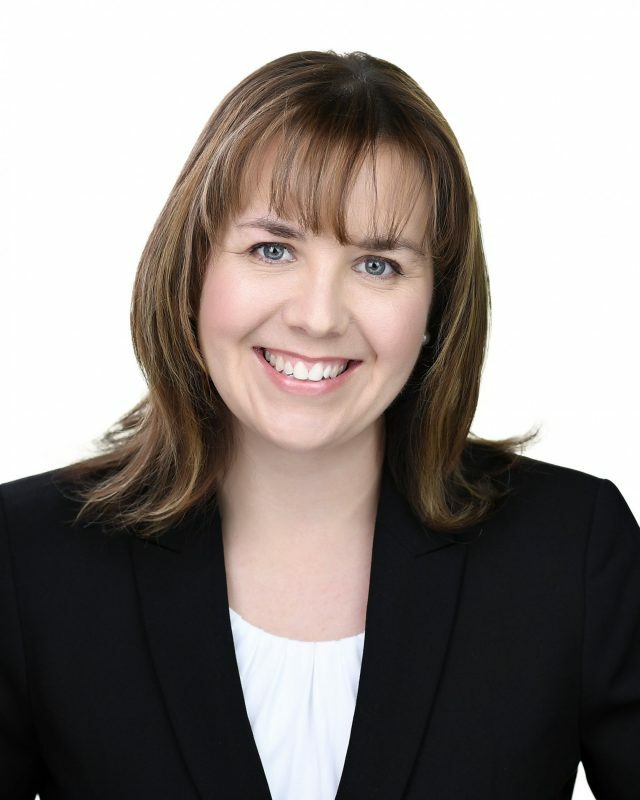 She is an active and dedicated member of organized real estate in the Ottawa area having served as OREB’s Vice President (2018), a member of its Board of Directors (2017), Professional Standards Committee (2011-2016) and Technology Committee (2009-2010). Deb has achieved the Certified Negotiation Expert (CNE) designation, the Accredited Senior Agent designation (ASA), was formerly a certified Project Management Professional (PMP), Quality Manager & founding President of Barrhaven Toastmaster’s. She is past Treasurer of her neighbourhood gardening club and in January 2016 completed a 3-year term as a Director on a local condominium board. She is an avid curler, wine enthusiast, animal lover and has a diploma in Business/Marketing. 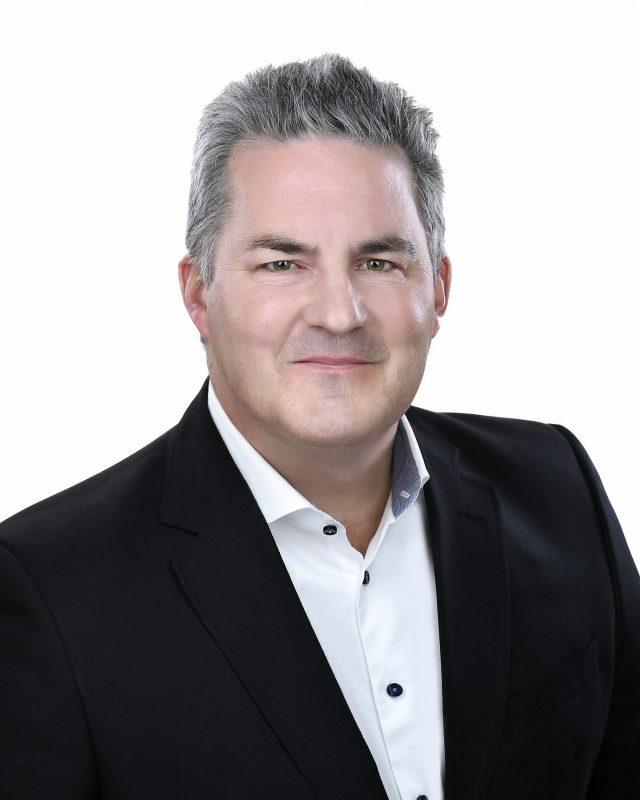 Born and raised in Ottawa’s West End, David has been a Realtor®️ since 2003. He is a current member of the Ontario Real Estate Association’s (OREA) Board of Directors, and the Chair of its Finance & Audit Committee & Vice Chair of the Governance Committee for 2018. David is the Past President of The Ottawa Real Estate Board (OREB)(2014/15), & was a member of OREB’s Board of Directors (2008 to 2016). He is a Chartered Professional Accountant, has a Bachelor’s degree in Commerce from Carleton University, is a recipient of the “Forty Under 40 Award” (2000), former President of the City View Curling Club (2005-2007) & former Chair of the Canadian Guide Dogs For The Blind (1998-2002). Amelia’s exposure to the real estate industry began when she was a young girl, helping her mother (a Broker) schlep signs, sift through listing books, and complete marketing mail outs. In 2004 she took a position in reception at at Royal LePage office in Toronto. 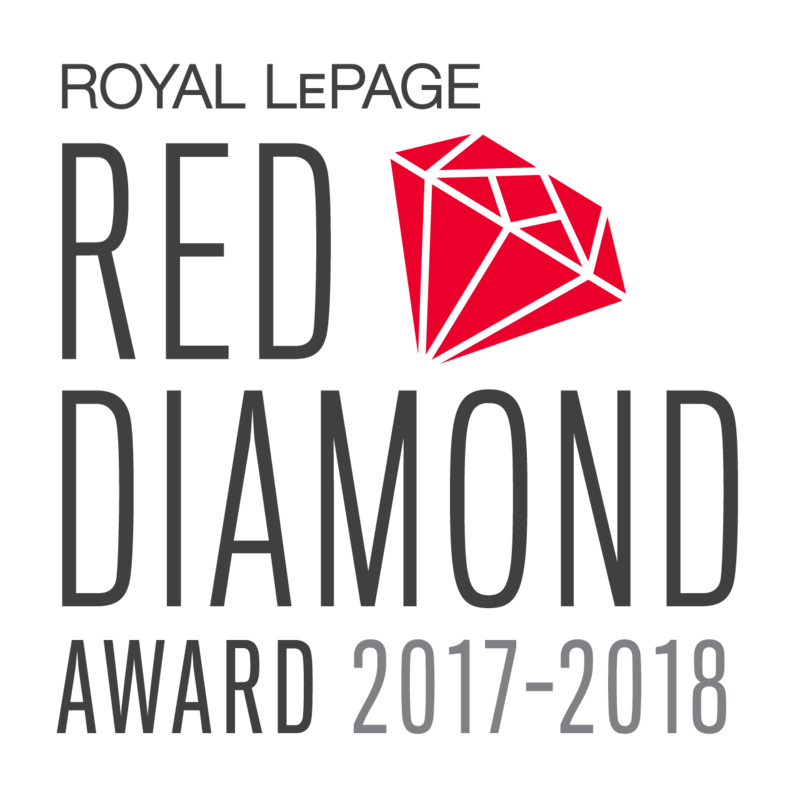 A decade later (2014), after leaving the worlds of academia and financial services, she returned to real estate and joined Royal LePage Team Realty in Ottawa as an Office Administrator and subsequently joined the Deb & Dave Team in 2017. Amelia is client-focused, detail oriented, and passionate about helping the team and their clients. Out of the office, Amelia enjoys spending her days outdoors with her family, cooking/baking, and reading. 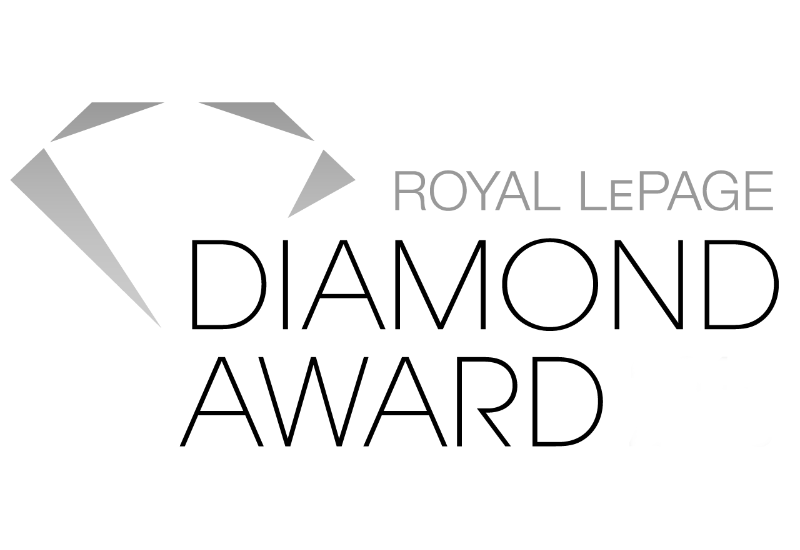 The team is the recipient of the top 3% (Diamond Award), in Canada for Royal LePage, since 2005!